I like quotes like this. 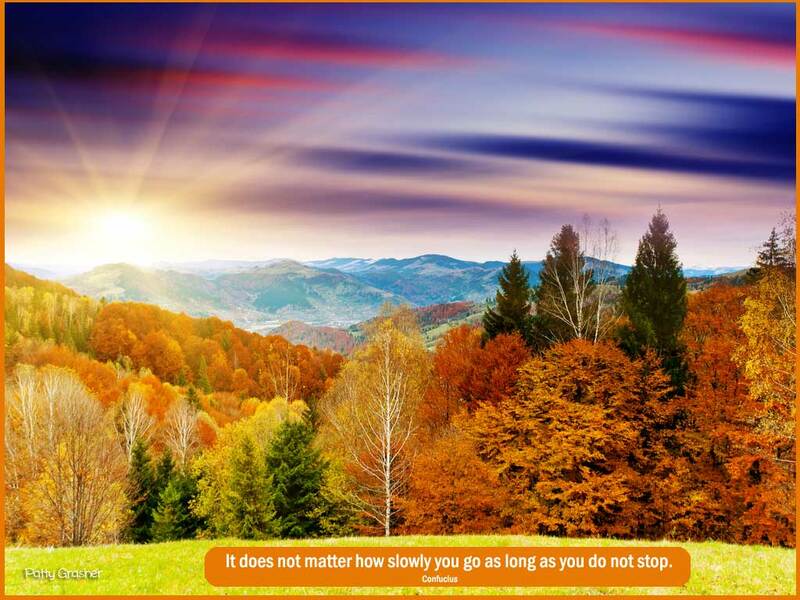 A slow down perhaps but just keep moving and it’s all good. One thing that helped me in a weird sort of way was seeing the long lines of people waiting to buy lottery tickets. Millions of people buying a tiny piece of paper and building up huge dreams of how wonderful life will be if they win and the chances of it happening are not good. Not good at all. It’s hope. And hope is a good thing. But such a flimsy chance at it is sad. And that people are making money out of teasing people with such false hope doesn’t seem right to me. Of course most people don’t go crazy with it. Just a ticket or two. But others I know throw everything they have, and don’t have to grab onto that hope. Anyway it helped me to put my own little mad dashes of buying stuff and placing unrealistic hope on things in perspective. Will see how long it lasts. 2. Slow but steady progress on book. 3. A new (for me) Michael Connelly book from the library. “City of Bones.” So far, excitingly good. 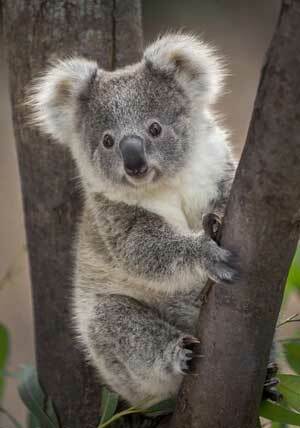 Koala Bears are too cute. Just way, way too cute. Would be nice if there are many winners with the big lottery, it could help so many people.